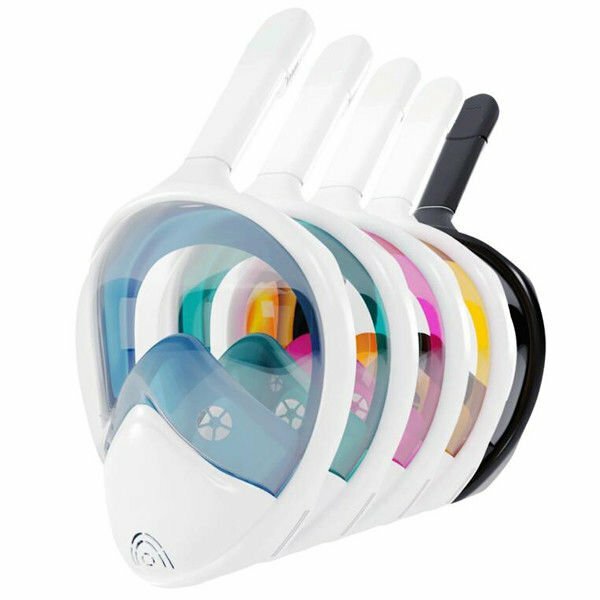 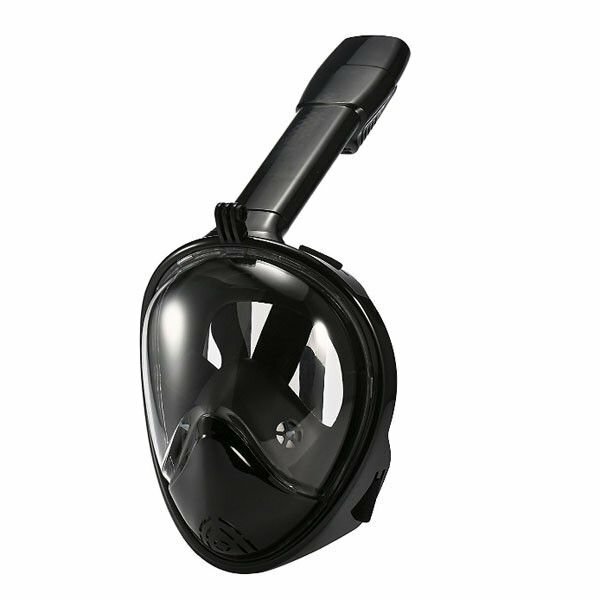 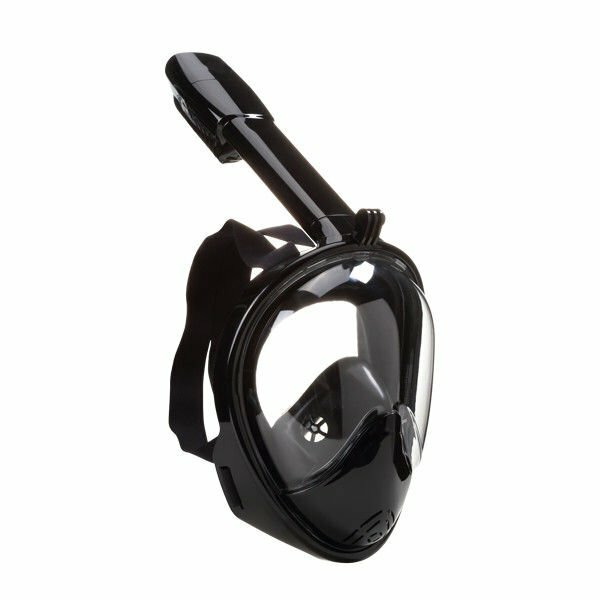 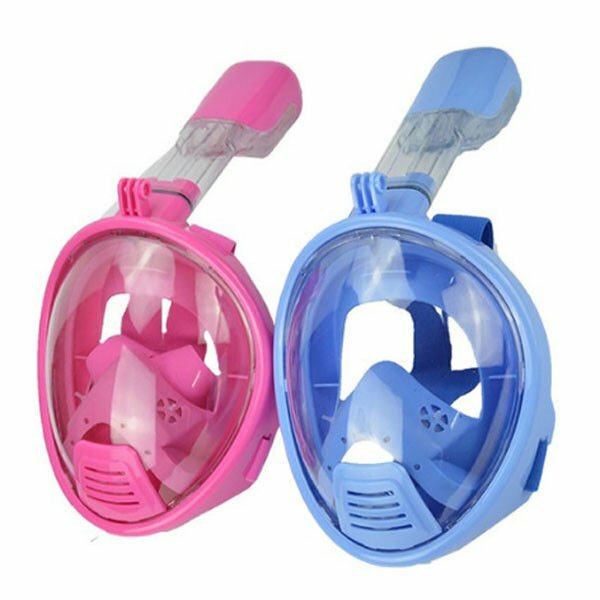 All kinds of full face snorkel mask available for both adults and kids. 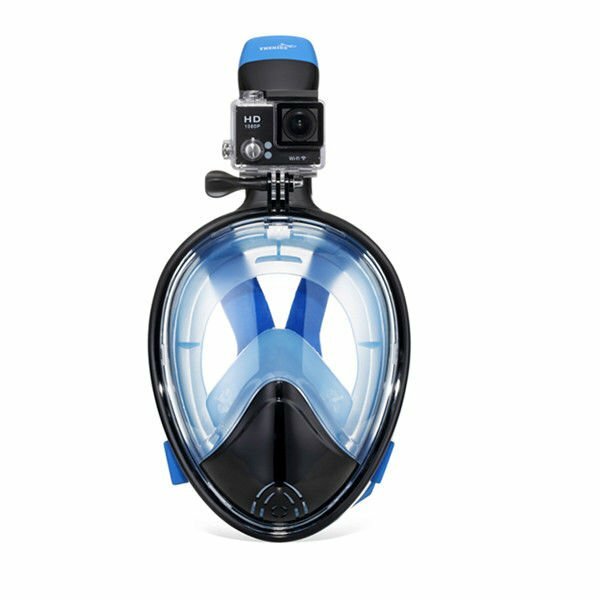 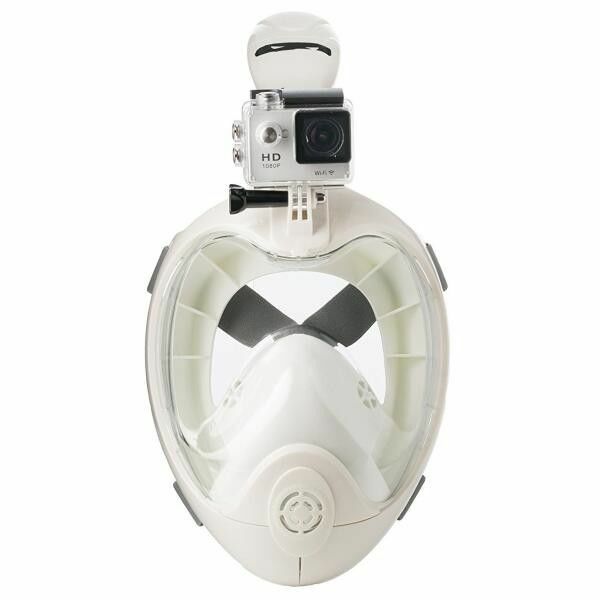 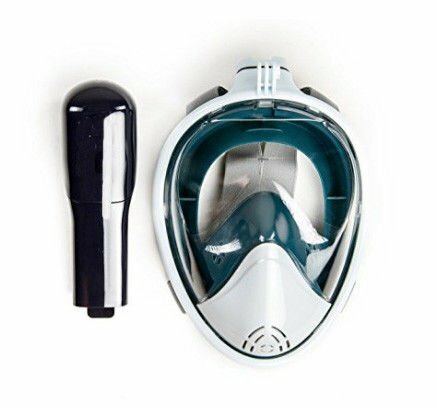 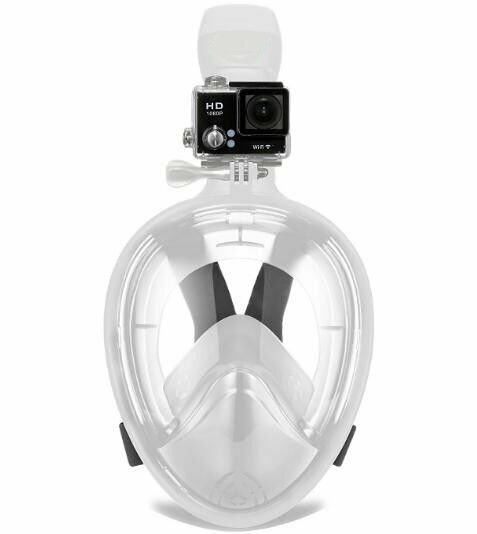 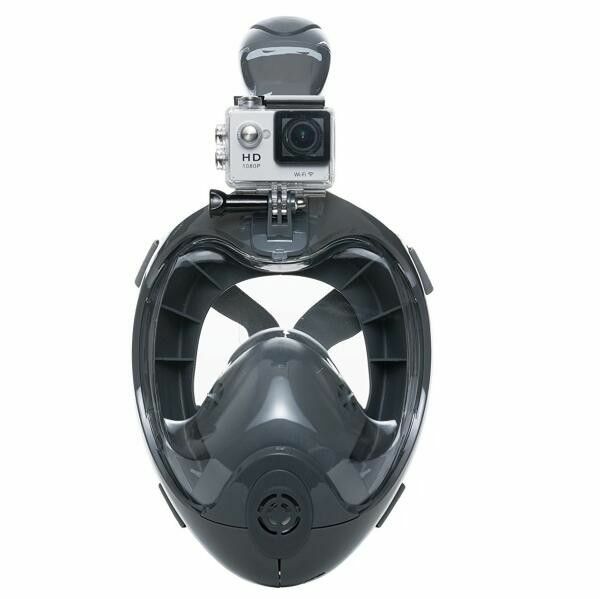 Including prescription full face snorkel mask, silicone snorkel full face mask, seaview 180° snorkel mask, full face mask with GoPro mount, mirrored scuba mask and round scuba mask, etc. 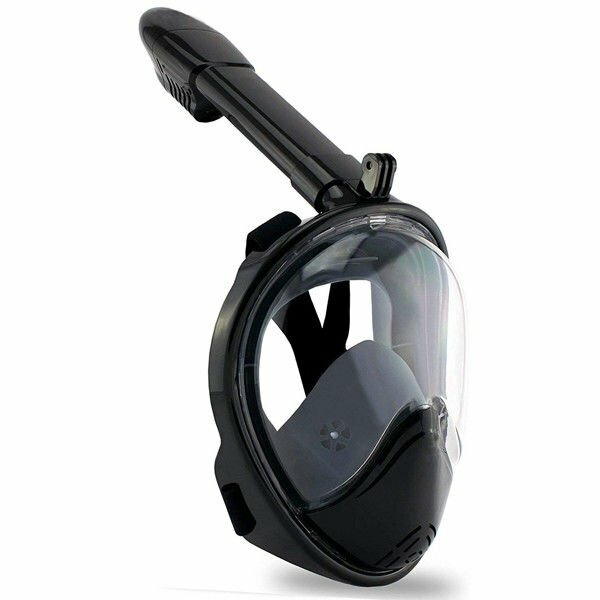 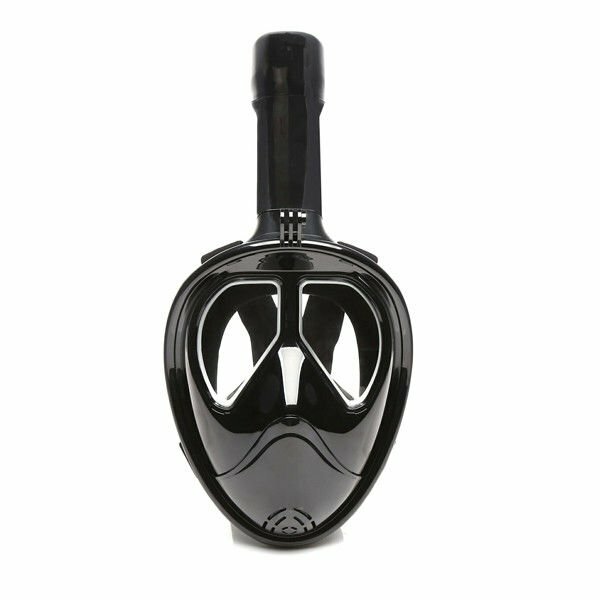 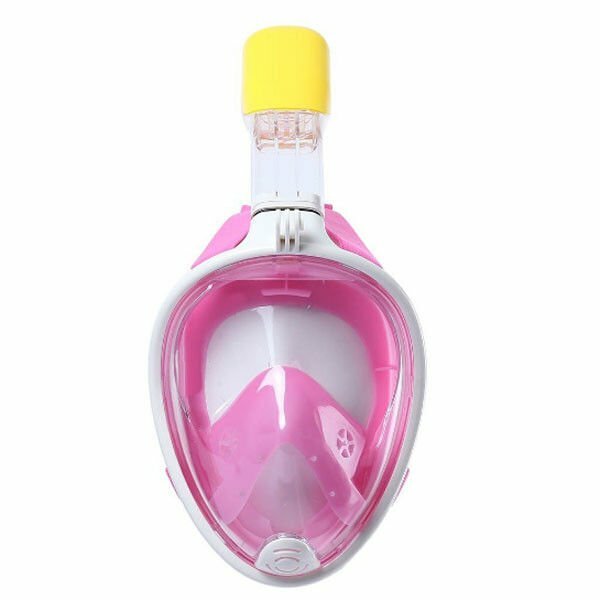 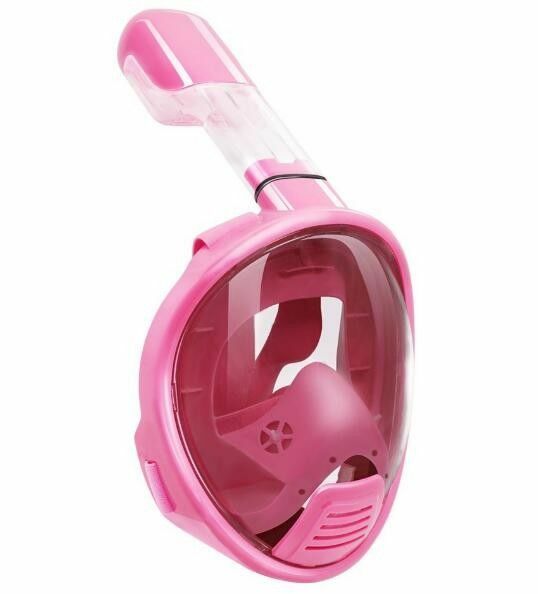 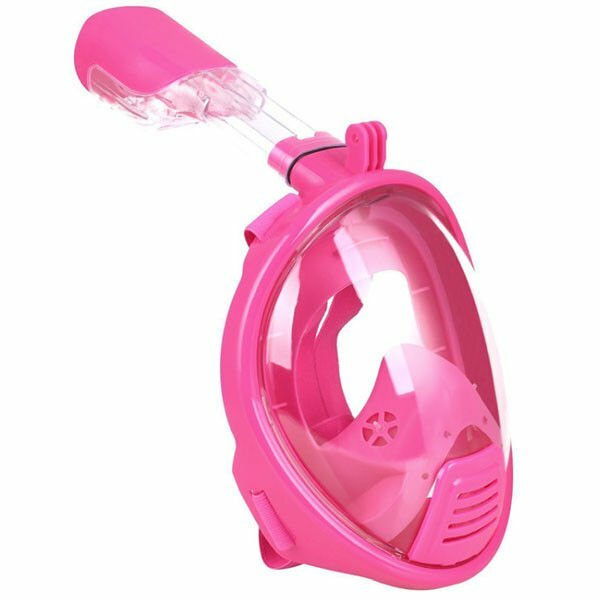 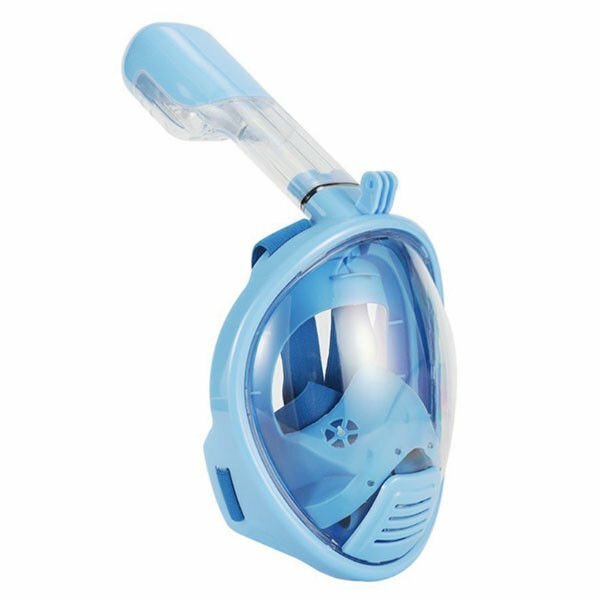 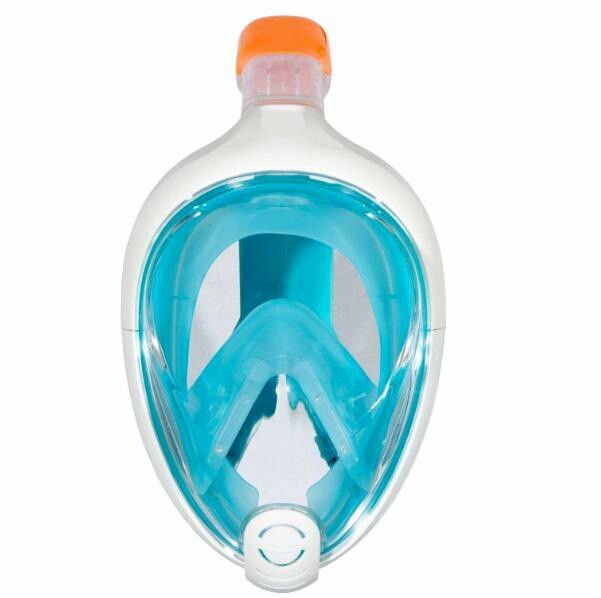 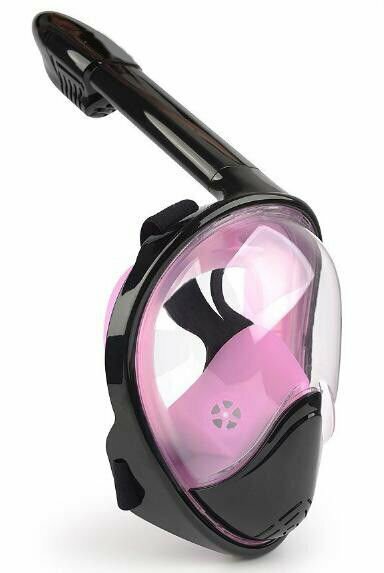 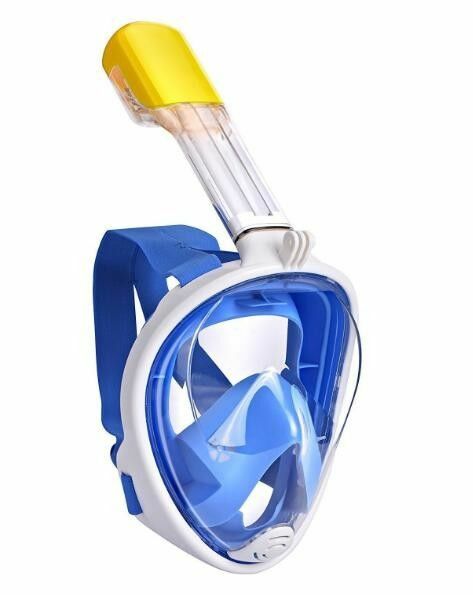 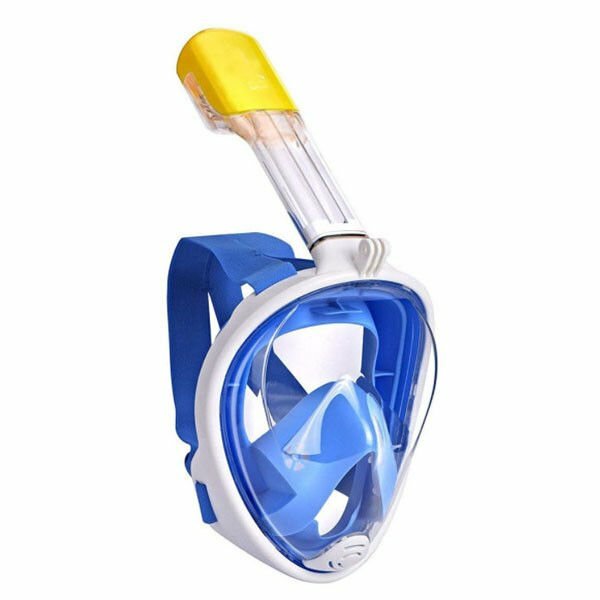 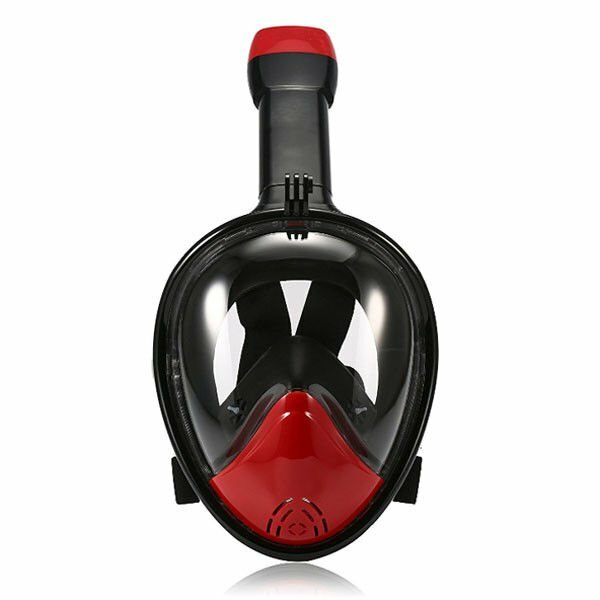 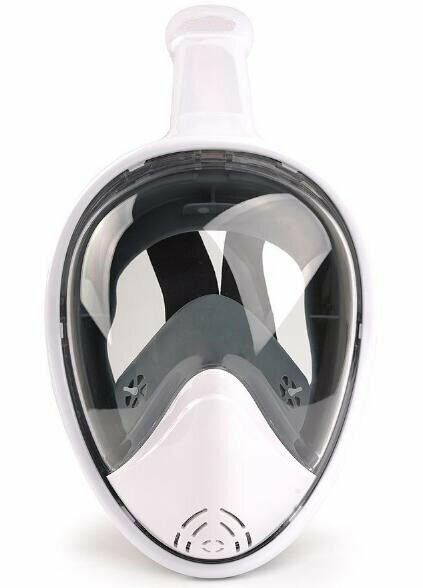 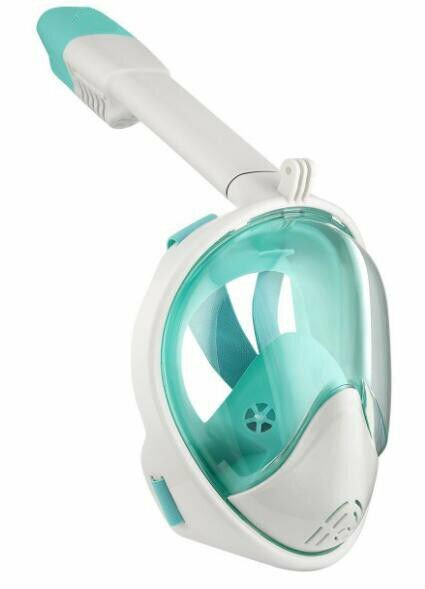 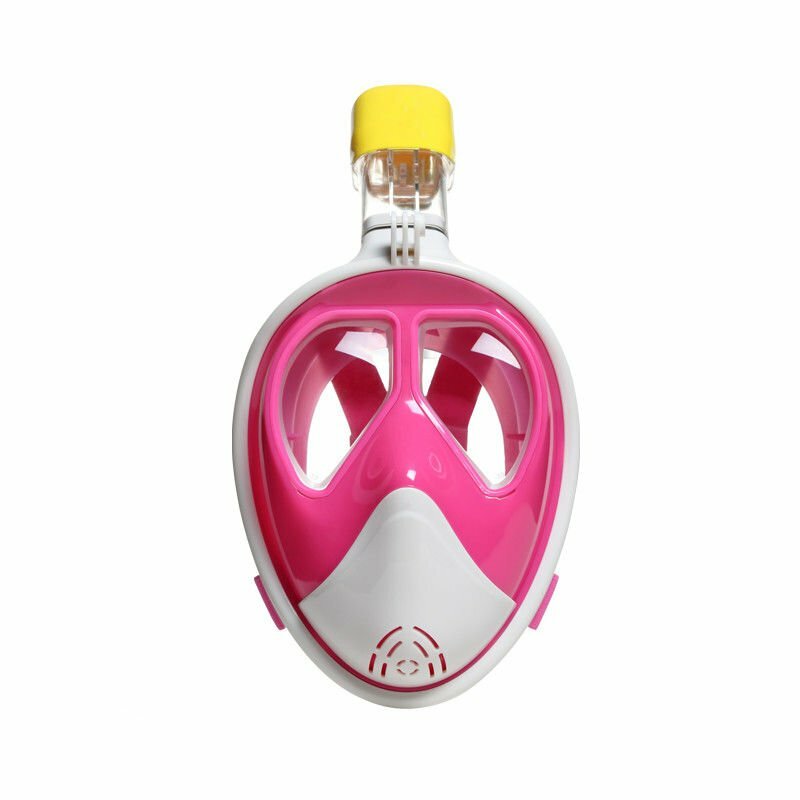 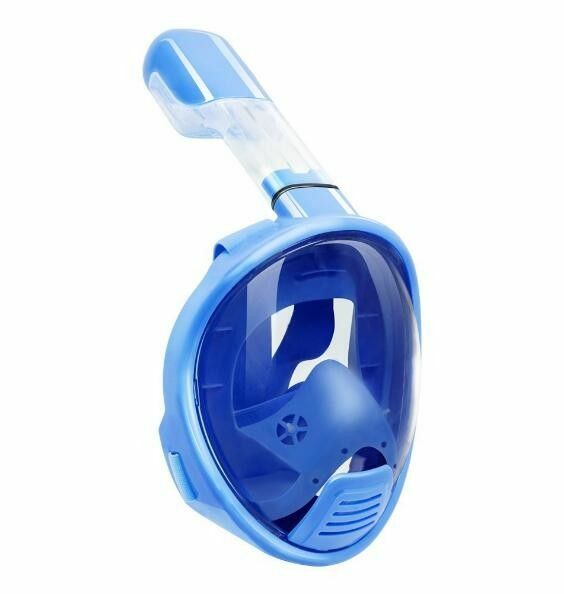 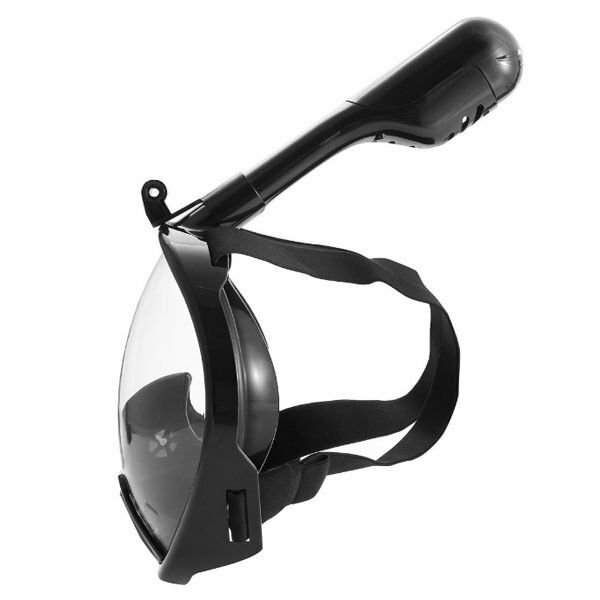 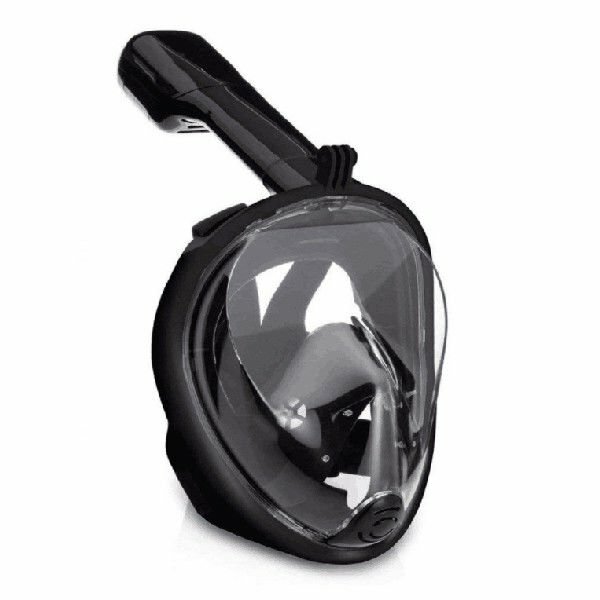 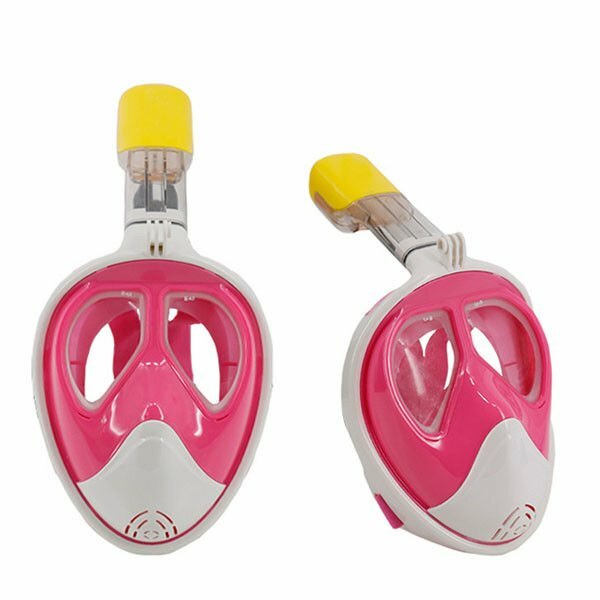 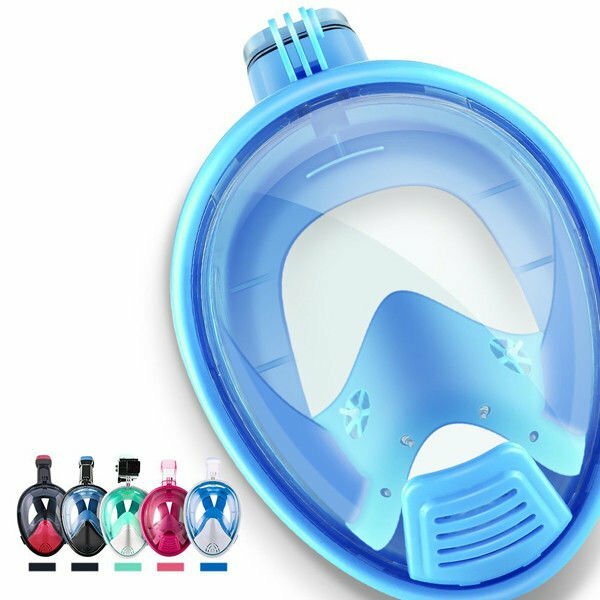 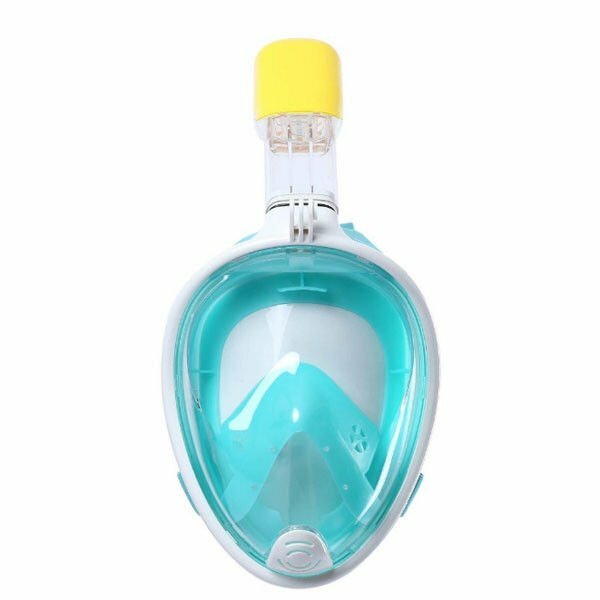 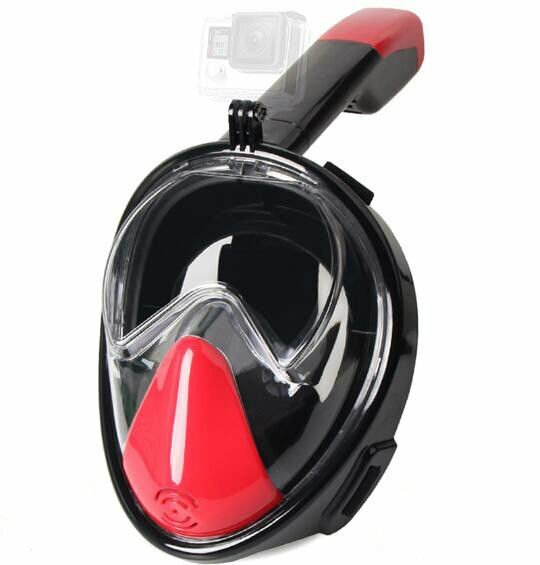 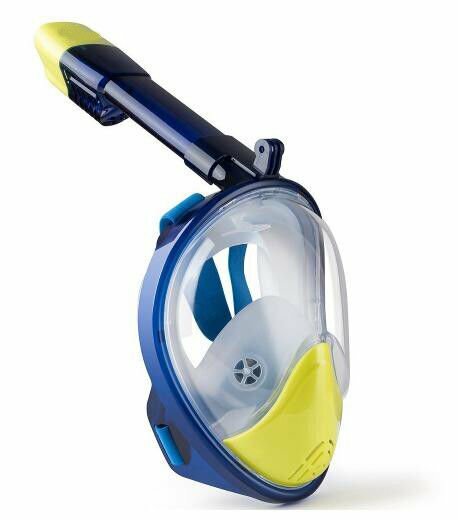 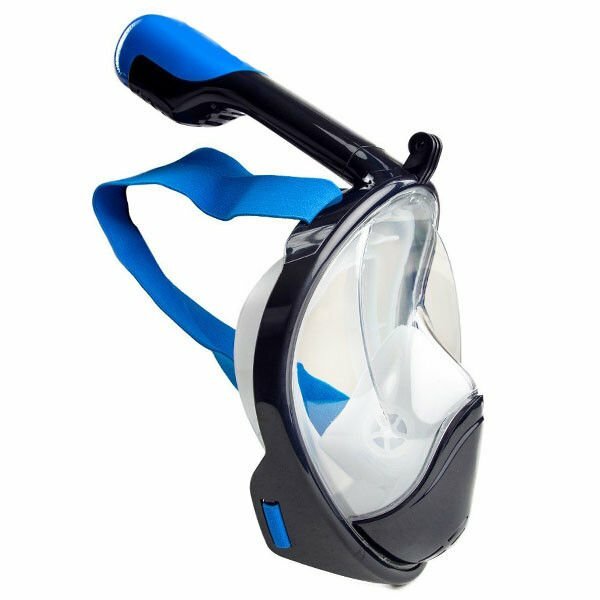 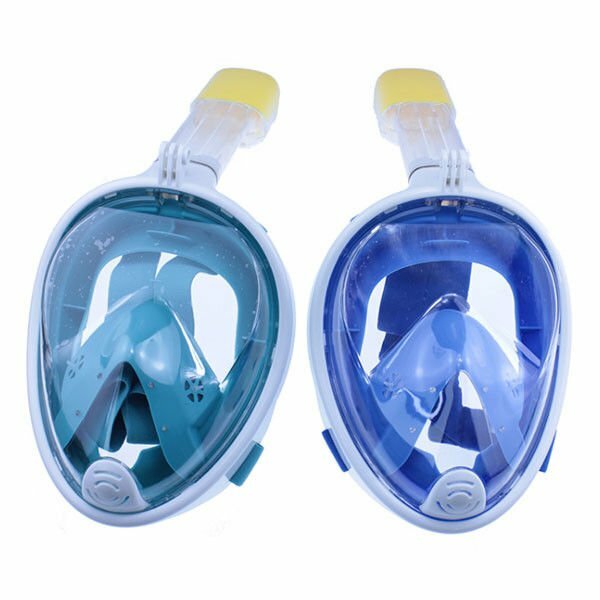 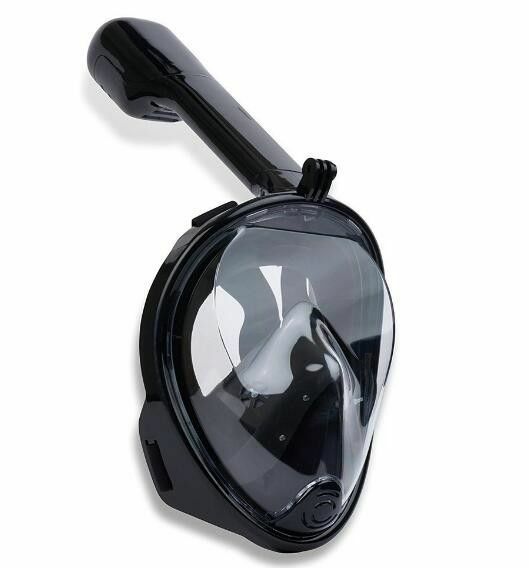 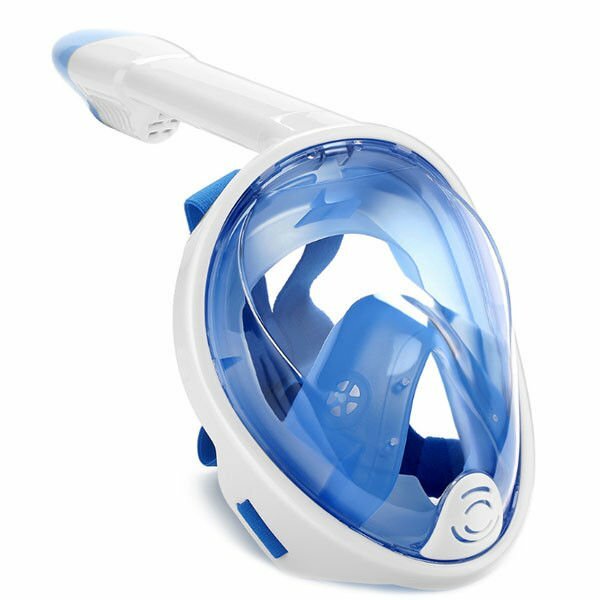 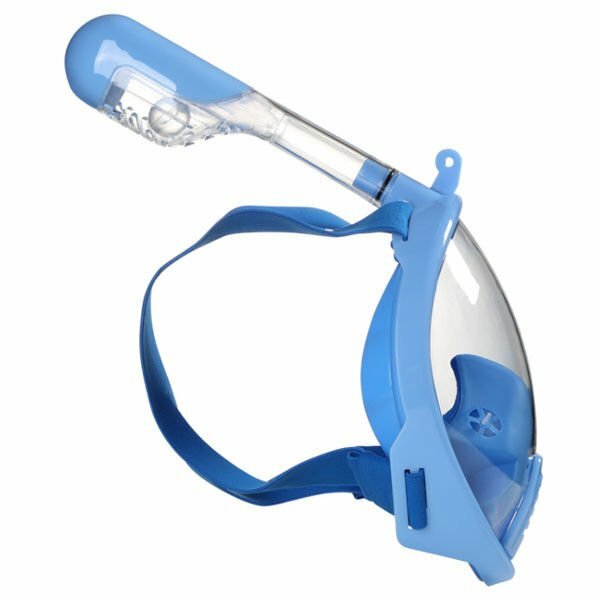 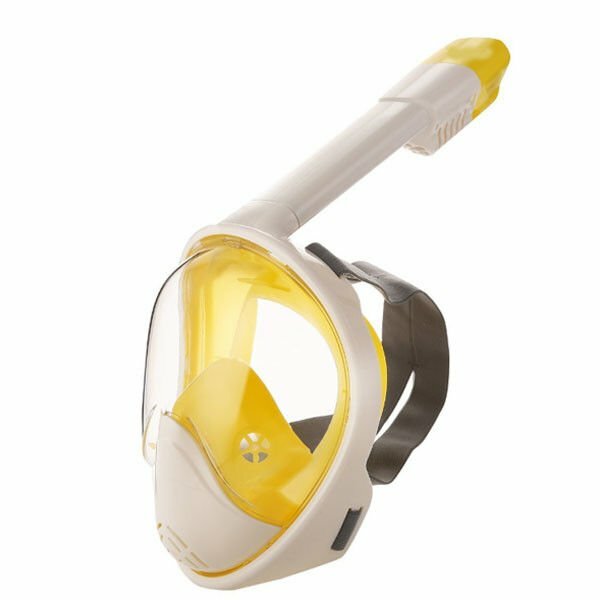 LeanYoo - full face snorkel mask manufacturer provides full face snorkel masks with ear protection that are easy to breathe, anti-fog and anti-leak, all qualified as quality assurance swim masks. 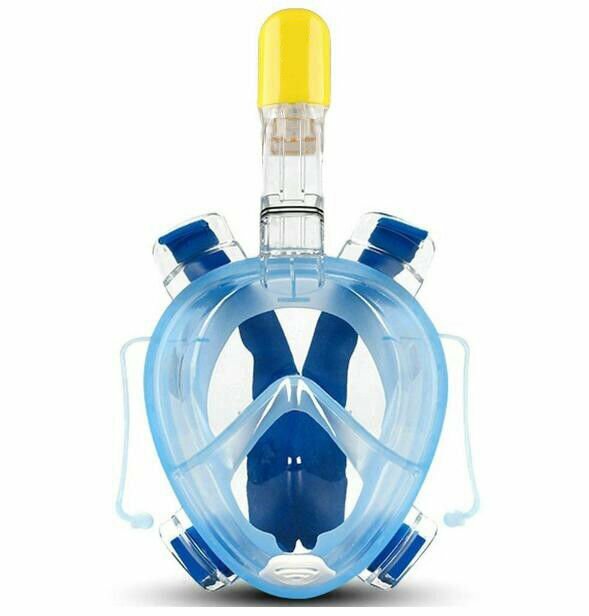 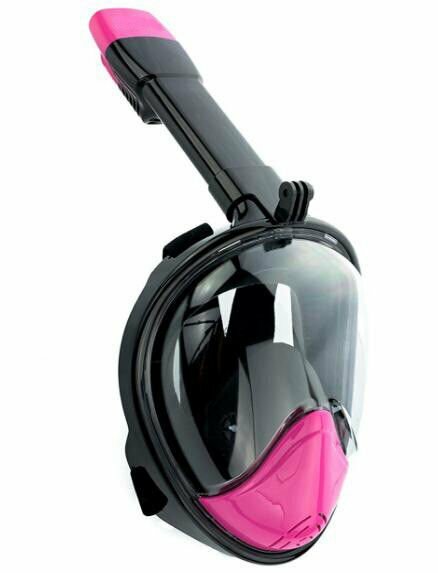 As the leading silicone snorkel mask supplier, leanYoo has a factory that is specilaising in full face snorkel mask and other scuba set.